In a decision that will bring to a close a unique way of living on 49 lakes and reservoirs, the Tennessee Valley Authority (TVA) board of directors has voted to remove all floating homes from the public waters it controls over the next 30 years. Official estimates put the number of homes affected at approximately 1,800. 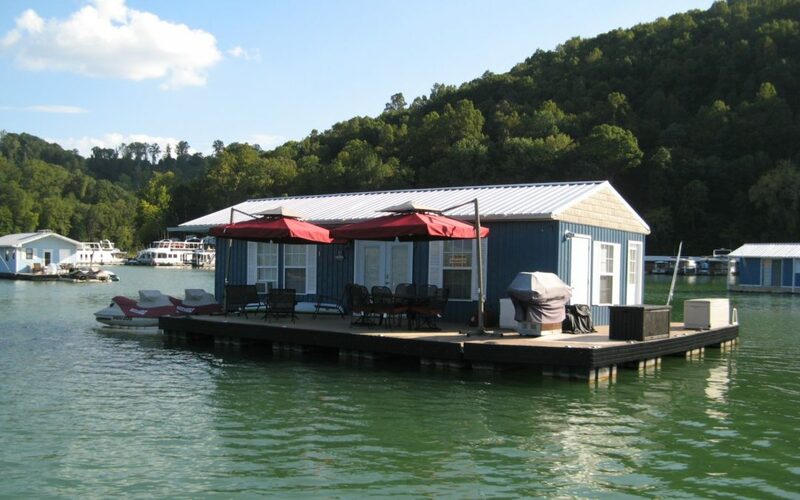 Up until 1978, the TVA accepted permits for people to park houseboats, but the permits never covered non-navigable floating homes. The board’s decision bans any new homes from occupying its waters, and all existing homes will be required to have a permit and meet certain safety and environmental standards while the organization decides how to best implement their removal.